Recently, we saw Huawei and Samsung launch their newest respective flagships for this year. With both devices carrying premium specs, it’s no wonder that consumers have been putting them up against each other. 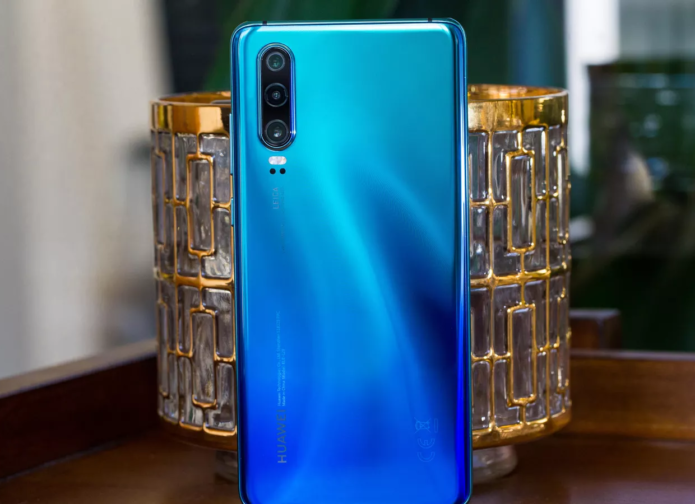 In this video, we’re taking a deeper look into the Huawei P30 and the Samsung Galaxy S10’s camera setups. See which one fares better!